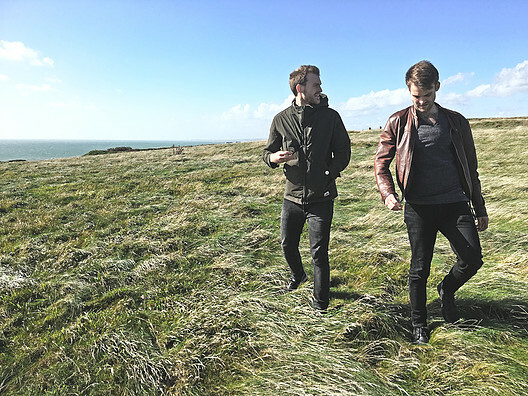 Comprised of two brothers – Chris and James Goldsmith – and based in London, Birdyhop mixes laid-back rock with electronic elements that creates a shimmering sound that’s easy to listen to. Our pick “Hoping For A Miracle” is a catchy slice of indie rock, complete with slinky guitars and a chorus that hooks you in instantly. If you’re fans of bands like OK Go and Rogue Wave, give Birdyhop a listen!